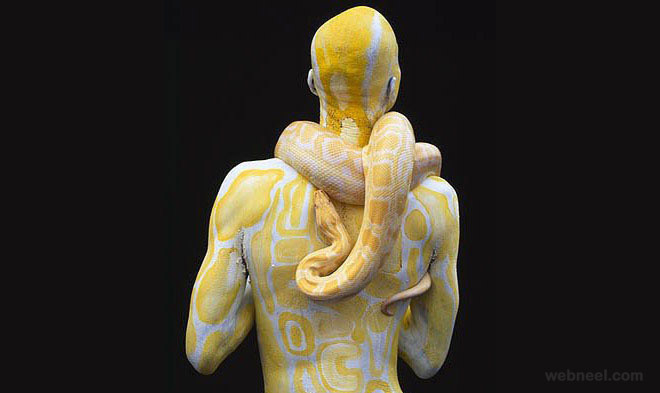 BodyPainting Art : World Body Painting Festival is conducted every year in Austria. 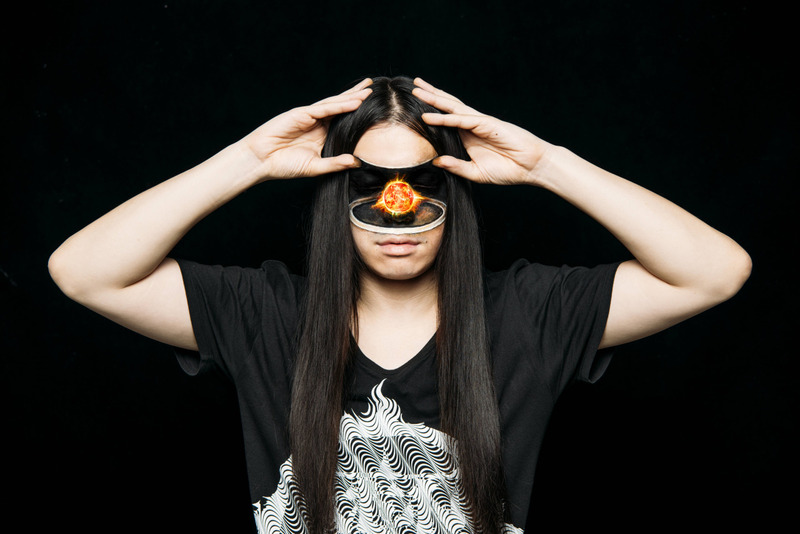 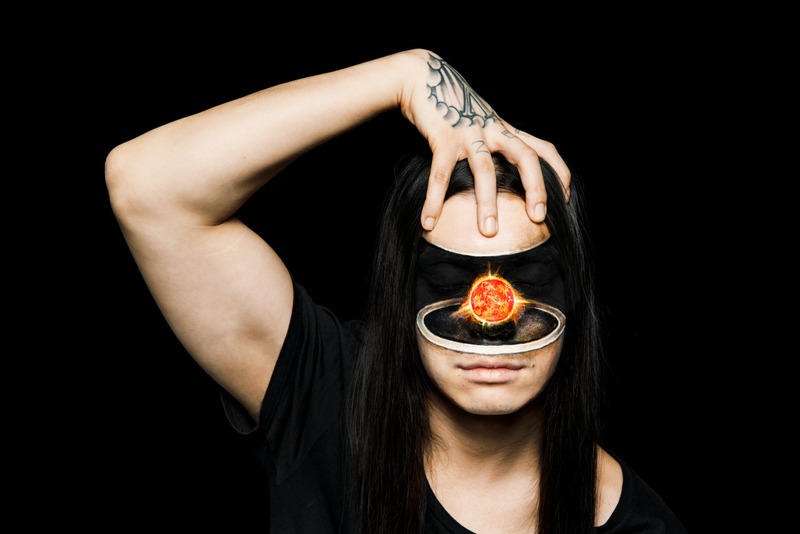 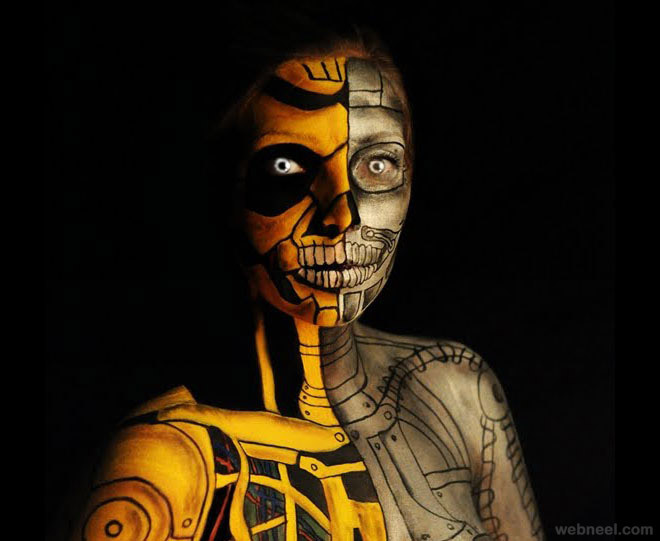 It was started in the year 1998 and initially there were not much takers, now it is a fully fledged body painting community who create amazing 3d body art on models. 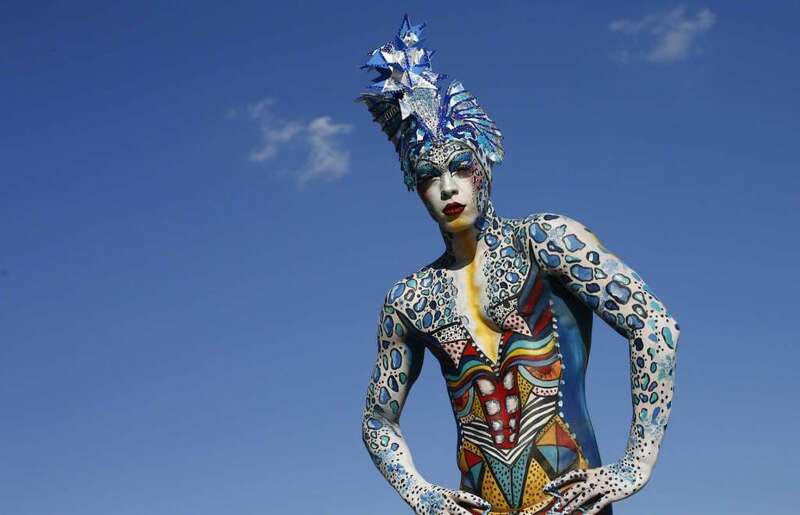 Many body painting artists from more than 40 countries participate in this festival to showcase their talents to the world. 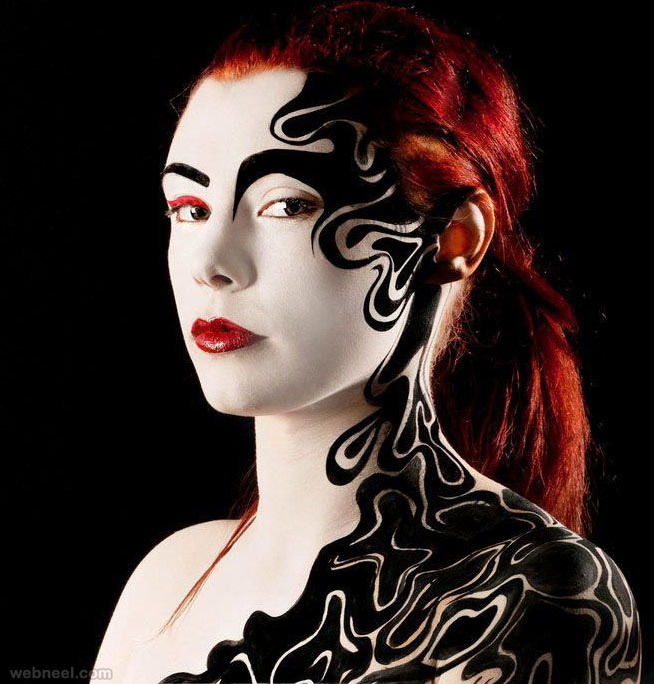 In the early stages only bodypainting art were showcased, now they have included face paintings along with the body art. 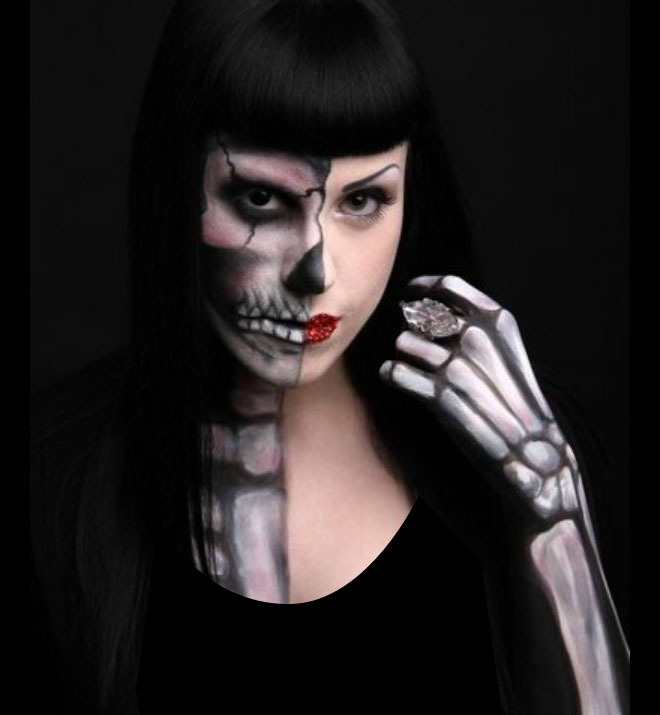 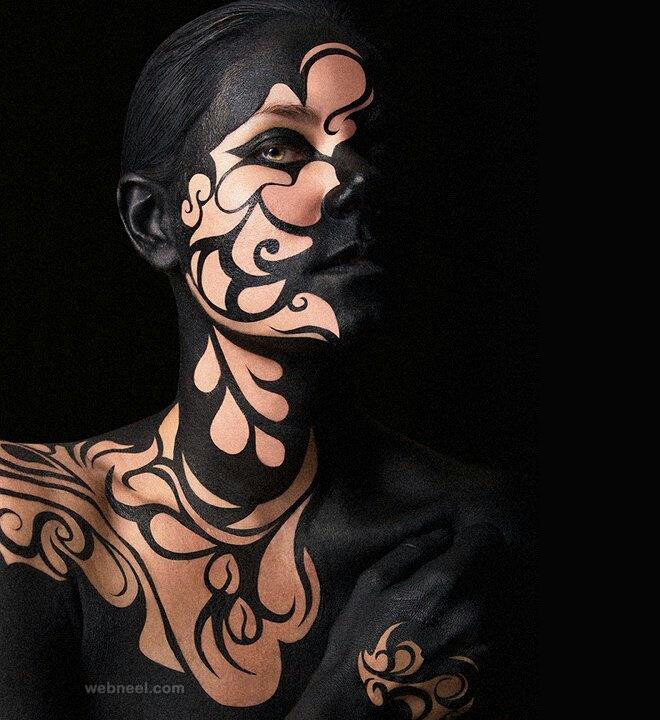 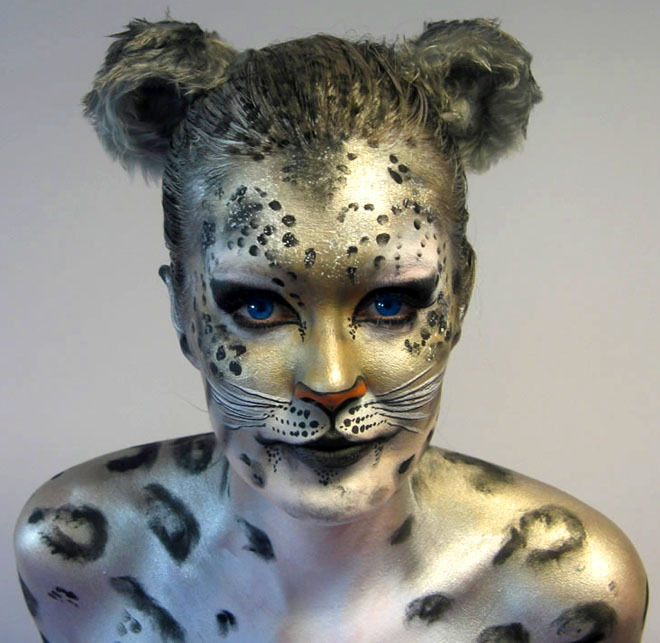 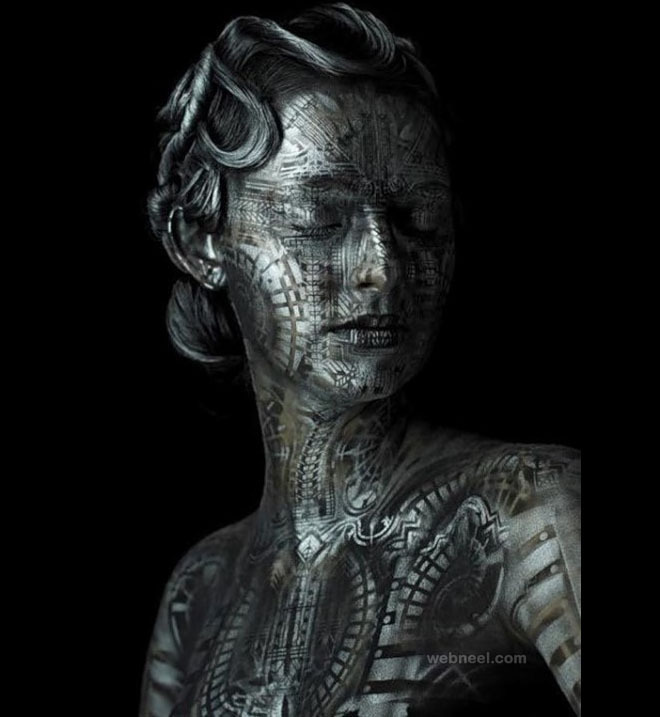 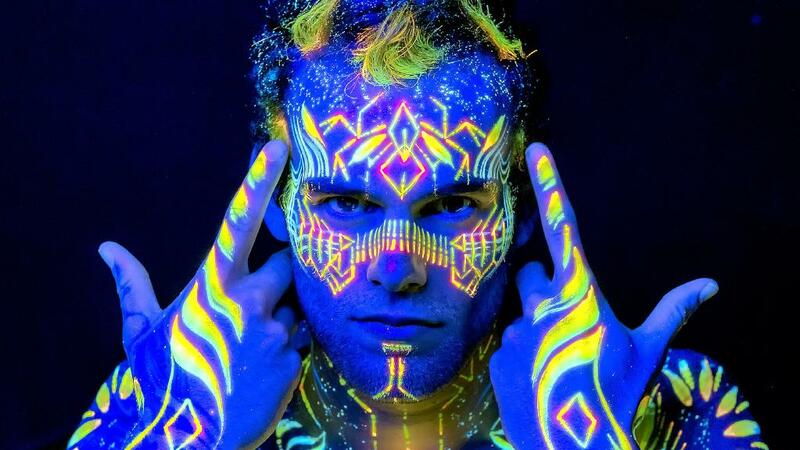 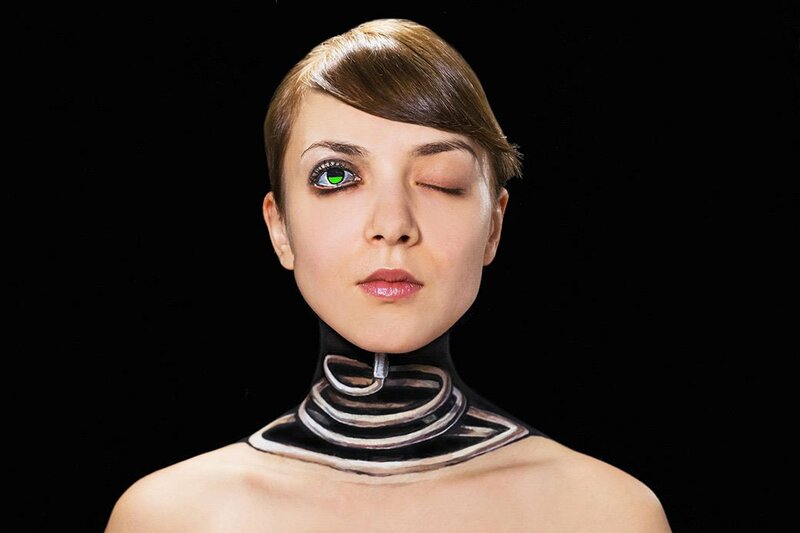 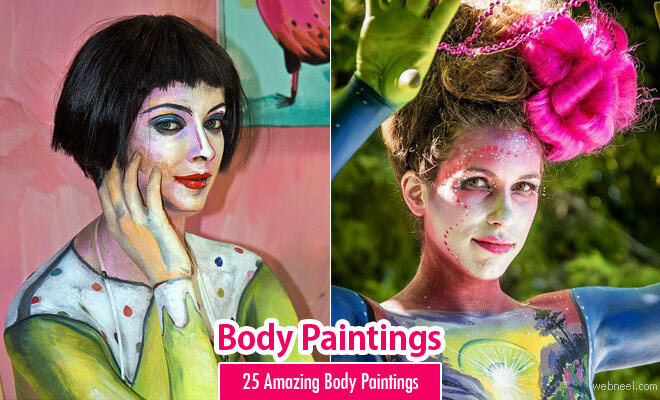 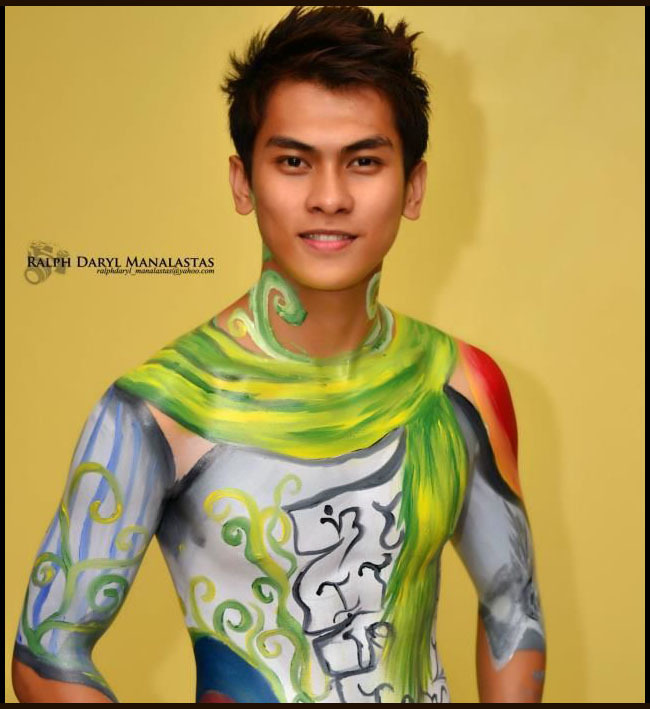 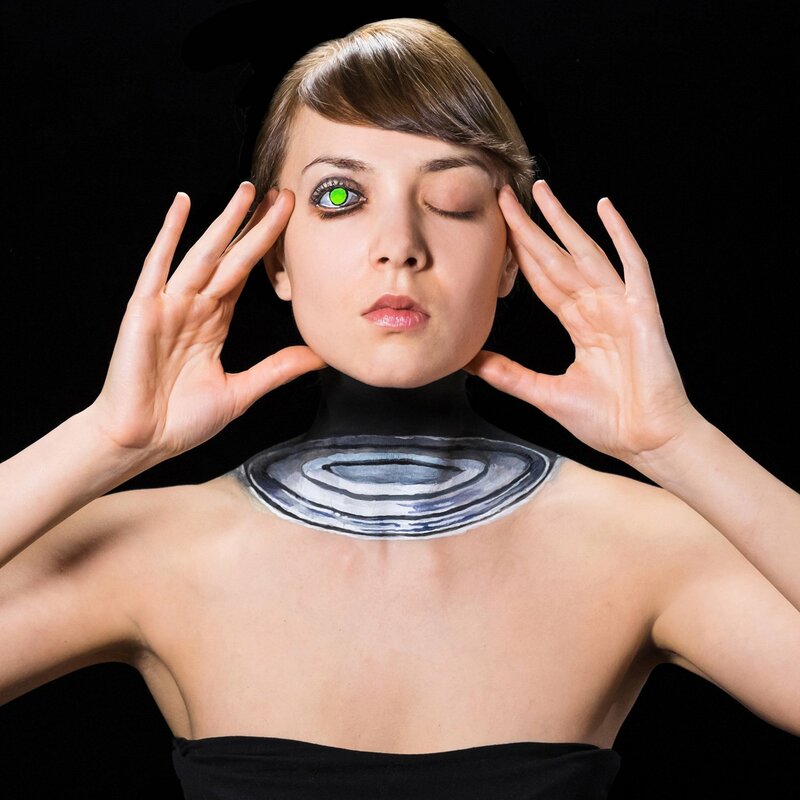 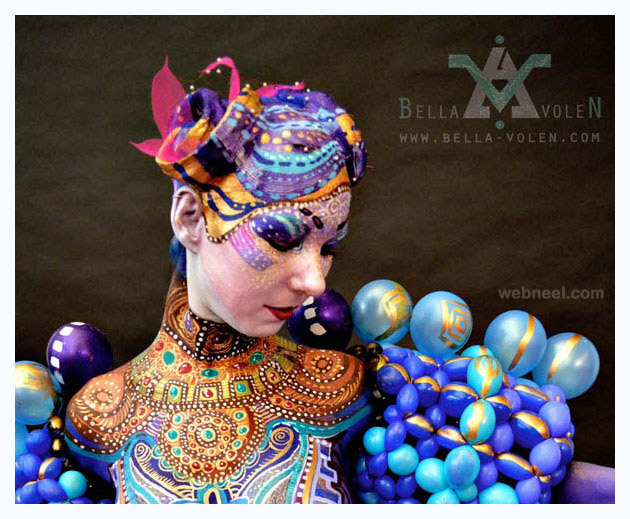 In this post we have collected some award winning body painting art ideas for your inspiration.